May is the month of migration in North America. Sure, some species move earlier and, of course, in the fall everything turns around and goes the other way, but May stands out as the month when birds that haven’t been seen since the previous fall come back in natty new breeding plumage and blow birders’ minds again the same way they did the previous spring (and the spring before that and the spring before that and so on and so forth). 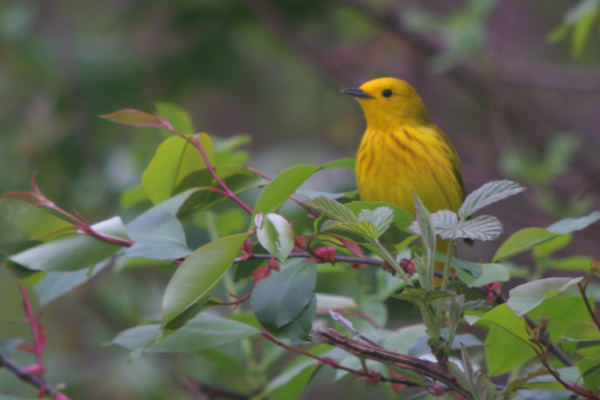 My spring has been pretty amazing so far with 146 species spotted since April 1 and Cerulean, Worm-eating, and Yellow-throated Warblers and a host of other species spotted before May even arrived, but the first couple of days in May have been even better. 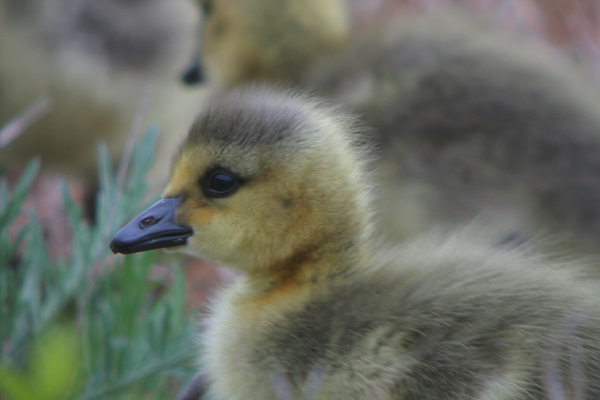 Just take a look at some of the pictures I digiscoped in the first two days of May to get an idea of how great a month May is in the Borough of Queens, New York City. I love May! And here’s hoping that your May is as fine as mine…97 species in the first three days of the month and 28 days of May still to come! This post was first published on 04 May 2009 but a post like this shouldn’t be left to languish in the archives! 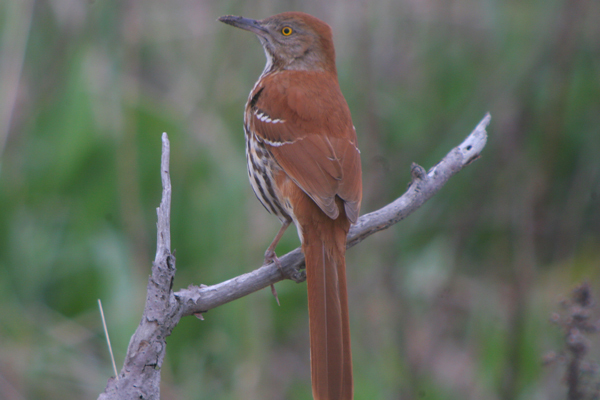 You sure that’s not a Long-billed Thrasher? Nice shots Corey, I’m very Jealous! Nice photos! 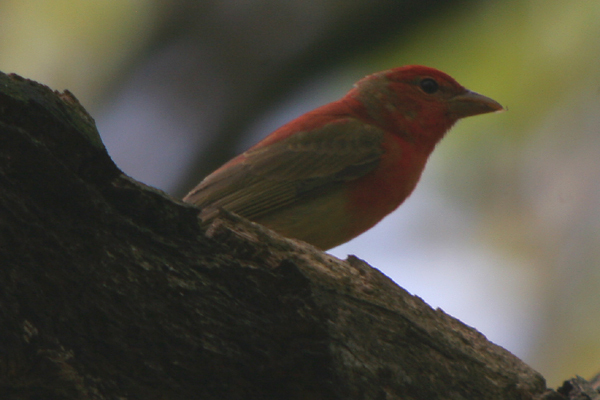 I’m surprised about the summer tanagers; I hadn’t noticed they bred that far north. 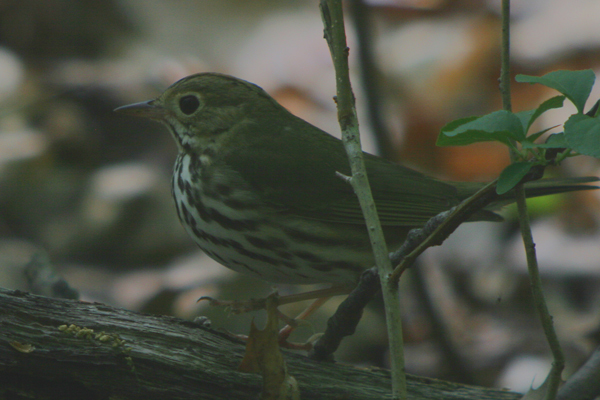 Great digiscoping shots, Corey. And here’s to the month of May and all the migration that’s taking place. the Jurrassic Playgrond, and is a nice protected spot from which new birders can check out the birds who “commute” along the Atlantic Flyway. May means the last of our shorebirds are migrating north, so look out Clare K in case some get lost! Welcome back Jochen! 🙂 Any huge numbers to add to your list? I SEEN A ORANGE BIRD BLACK WINGS, BLACK HEAD WITH BRIGHT ORANGE BEAK.. IN NEW YORK STATE. 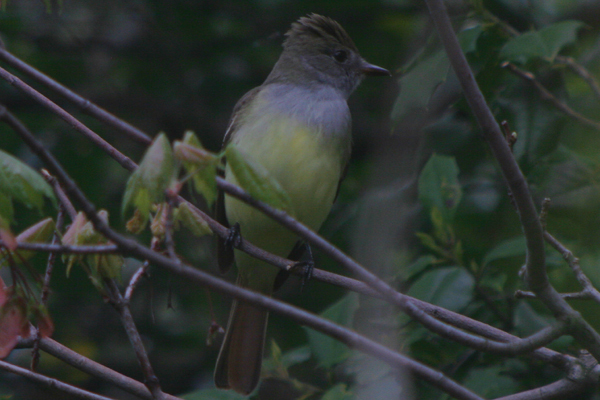 I CANT IDENTIFY.. CANY YOU HELP ME IDENTIFY THIS AMAZING BIRD?? 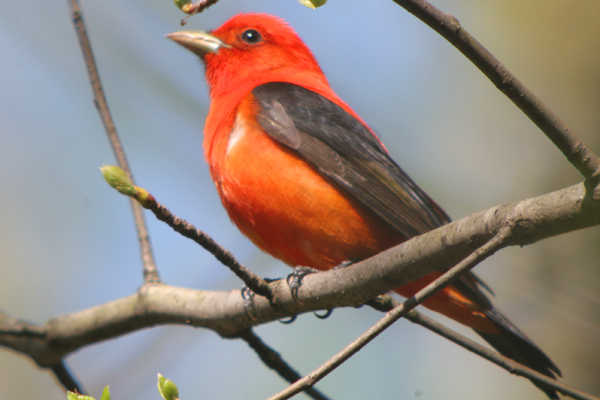 Today, in Dutchess Co, I saw a beautiful bright orange bird at the birdfeeder outside my window. He was all orange, even his beautiful beek, with only a black mask. I thought he could be a Baltimore Oriole, but he didn’t have black wings or a black head (only the mask like Zorro or a raccoon) What a thrill!! 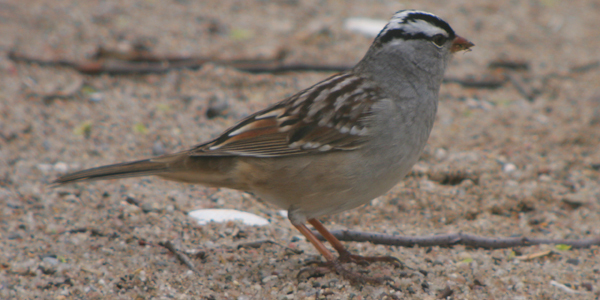 Where Are You Birding This Fourth Weekend of March 2012?